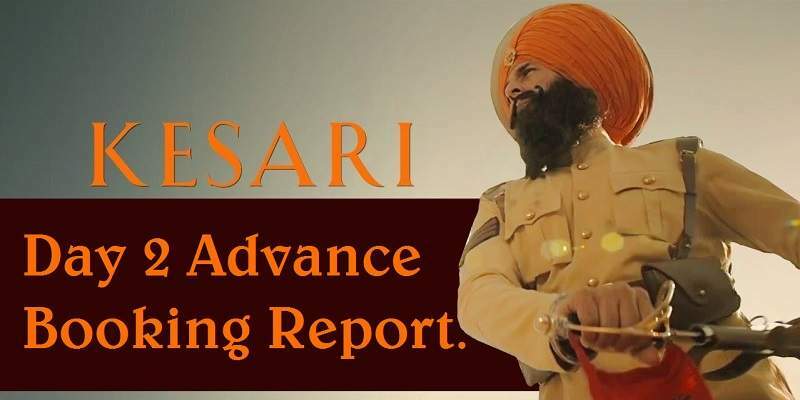 The following advance booking report is for 22 March (Friday), for the film 'Kesari' from 14 cities all across India. This report was last updated on 21 March, 9:00 PM. The number of shows have significantly increased on Day 2 from Day 1. The percentage has slightly come down on Day 2 because of the increase in the number of shows. The overall advance booking for Kesari on Day 2 is strictly average, as it is a normal working day. Hyderabad and Delhi still lead the advance bookings with 18.81% and 16.13% seats booked from 300 and 1022 shows respectively. 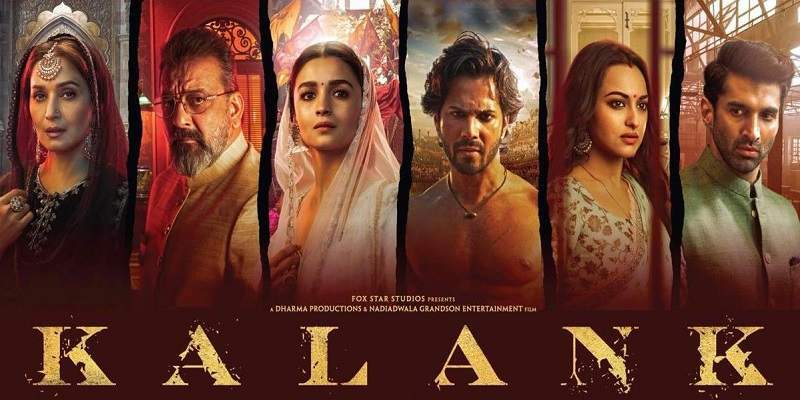 Both Hyderabad and Delhi had also led the first day advance bookings. Bangalore and Pune continue with their below average bookings. The advance bookings should see an increase on Saturday and Sunday.